US army spokesman says they will ensure the freedom of navigation, after Tehran hints it might close Strait of Hormuz. 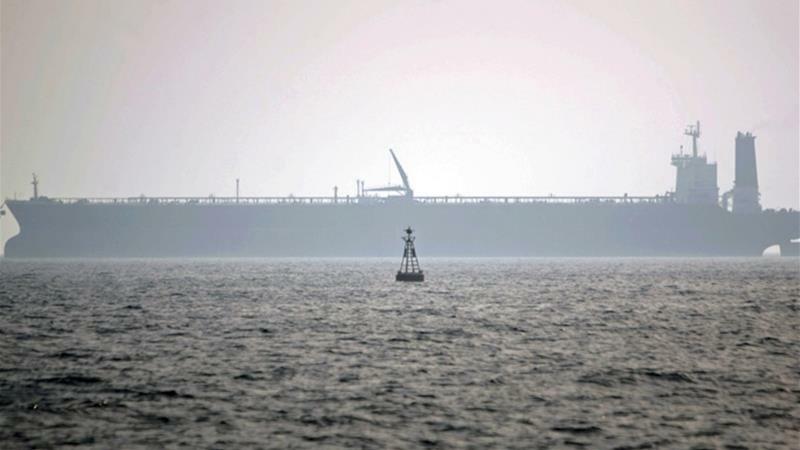 The US military has promised once again to keep Gulf waterways open to oil tankers as the Iranian president appeared to renew threats to close off the region. Captain Bill Urban, a spokesman for the US military’s Central Command, told the Associated Press news agency on Wednesday that US sailors and its regional allies “stand ready to ensure the freedom of navigation and the free flow of commerce wherever international law allows”.